The Online Marine (Yachting, Sailing, Shipping) Directory www.azimouthio.com holds 10 features that make it unique compared to other sites that offer promotion on the internet. It is an exclusively professional search engine in the Yachting, Sailing and Shipping industry, which facilitates the user to find quickly and immediately what they are looking for, without being confused with unnecessary information. It provides the opportunity to all professionals and enterprises that do not hold a website to be advertised online. It gives the possibility to professionals to have their own personal website. 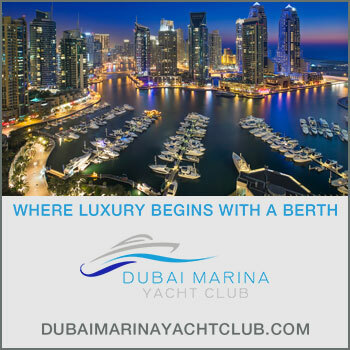 It displays free of charge all customers who have been registered in the printed version of AZIMOUTHIO Yachting Info. Through the combination of the three actions (Printed edition, Online and App) an enterprise has covered the biggest part of its promotion in the most economical and effective way. It is available 24 hours a day and 365 days a year. It receives thousands of visits daily while holding increasing visitability. It ranks high in search engines (eg Google) regarding professional categories. It ranks high in search engines (eg Google) regardless of the existence or not of a website. Instant update possibility – or even possibility of corrections in the entries on the same day – unlike the printed promotions. Should you wish to register your business in the largest Yachting, Sailing and Shipping Online Directory of professionals and enterprises, send us an email with your request to azimouthio@azimouthio-yachting-info.com or call at +30 210 4227300. 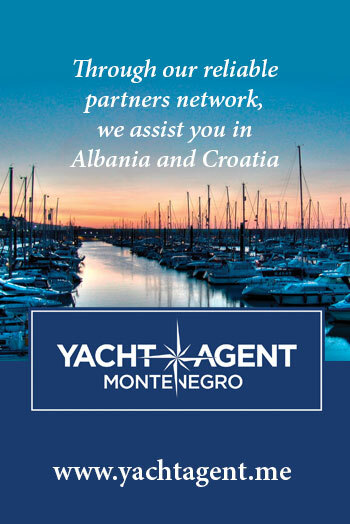 The Azimouthio Yachting Application holds 10 features that make it unique compared to other Apps that offer promotion on mobiles and tablets. The First and Only App worldwide which allows you to find all the suppliers and services around you in just 2 steps. The users can access information Online and Offline. It is an exclusively professional Application in the Yachting, Sailing and Shipping industry, which facilitates the user to find quickly and immediately what they are looking for, without being confused with unnecessary information. 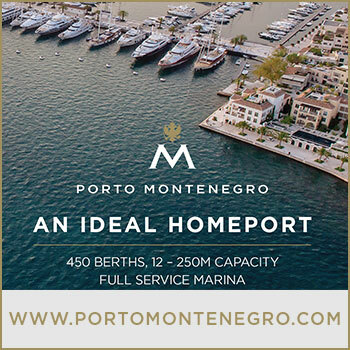 You can find the ports and the marinas geo-tagged on the app’s map. It receives thousands of taps daily. It does’t take to much memory. Should you wish to register your business in the largest Yachting, Sailing and Shipping Application of professionals and enterprises, send us an email with your request to azimouthio@azimouthio-yachting-info.com or call at +30 210 4227300.